Pela Atroshi’s family moved to Sweden in 1995 from Iraq. Her family belonged to the Atroshi Kurdish clan from Duhok in northern Iraq. Following the move, Pela quickly adapted to a more-liberal Swedish lifestyle which led to some conflict with her parents after which Pela left home in January, 1999 to live by herself. Missing her family however, Pela returned back to them after they said they had forgiven her. 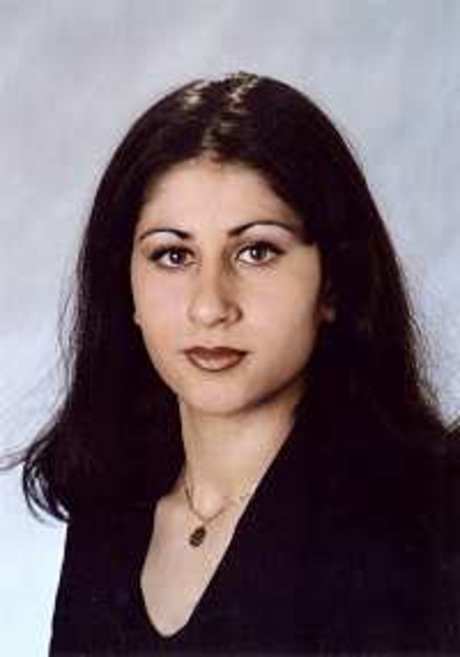 She also agreed to an arranged marriage in Kurdistan and returned with her family for Iraq in June of 1999. During the visit to Duhok Pela was attacked and shot by her uncle and his sons. Her uncle Rezkar Atroshi had shot Pela twice at the back in an upstair room of her family home, before her mother and sister Breen intervened. Upon helping her downstairs, the women were met by Pela’s uncles Shivan Atroshi and his brother who pulled the women apart and shot Pela in the head despite her pleas for mercy. Evidently the decision to kill Pela was made by a council of male relatives, led by Pela’s grandfather, Abdulmajid Atroshi on the grounds that Pela had brought dishonour to the clan. A comment by one of Pela’s uncles justifies this action – “If any of the unmarried girls is away from home for one night, she has to be killed”. Breen and her mother decided to run away to the Swedish Embassy there to report the murder. They were only able to return unharmed to Sweden due to high-level political maneuvering and the dedicated work of a special unit in the Swedish National Criminal Investigation Department. It turned out Pela’s father Agid and her uncles arranged for Pela to go to Kurdistan so they could kill her. Her grandfather remained in Sweden, saying, according to the testimony of Pela’s younger sister Breen, “I will not set foot in Kurdistan until Pela is dead”. 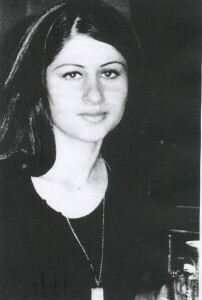 On January 12, 2001, the Stockholm City Court convicted two of Pela’s uncles of her murder and sentenced them to life imprisonment. Their sentences were confirmed on appeal. 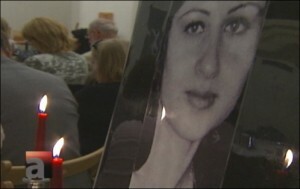 Pela’s father Agid remained in Kurdistan and is still wanted for murder in Sweden. Back in Iraq, an Iraqi Kurdish court eventually sentenced him and Pela’s uncle for just five months probation because their motives were “honourable.” In their home town in Iraq, honour killings are considered minor crimes, and the Atroshi clan are held in high regard. Her grandfather Abdet Abdulmajid Atroshi and one of the uncles – Shivan Atroshi have never been caught. Due to Breen’s bravery in speaking with police and appearing in the trial to give testimony some justice was served in this case. Speaking to the media she said “My uncles wanted to restore the family honour, but I in return had to restore the honour of Pela,”. Following multiple death threats, Breen is forced to live in a secret location in Sweden. “My father’s family is after me to re-establish the family honour again. They want to kill me. I’m not safe,” she says. She does not regret that she testified against the men in her family for the sake of her sister. In Sweden, Pela is honoured by the Swedish National Association GAPF: “Never forget Pela and Fadime” which is an organization urging the society to take its responsibility against honour related crimes. Pela’s love for her family and decision to return to them and compromise to their wishes could not save her from cruel intent. Her final act was one of love and loyalty, while theirs was of brutal malice. We will remember Pela for that love, for her loving and giving nature. We stand behind Breen and women like her who risk life to for the sake of truth and justice. “Dear daughter, dear sister, dear friend. its very sad that still there are people who is least bothered about lives in the name of religion and honour killing, they are not humans and they are again animals. They have to follow EVR Periyaar in India who is an atheist and doesnot believe in religion. It brings shame to our name..